Happy Holidays and a Merry Christmas, y’all. Yuletide and all that is upon us, so we are bringing you the Holiday extravaganza you’ve all been waiting for. 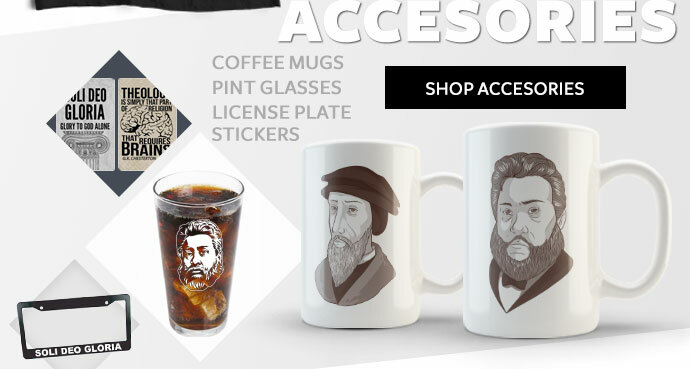 Also, did you know you can get Calvinist swag for that pipe smoking, stout drinking, Spurgeon fanboy in your life. Our newest Sponsor, Missional Wear, offers some pretty sweet stuff. And actually much of it is really funny and/or artful. 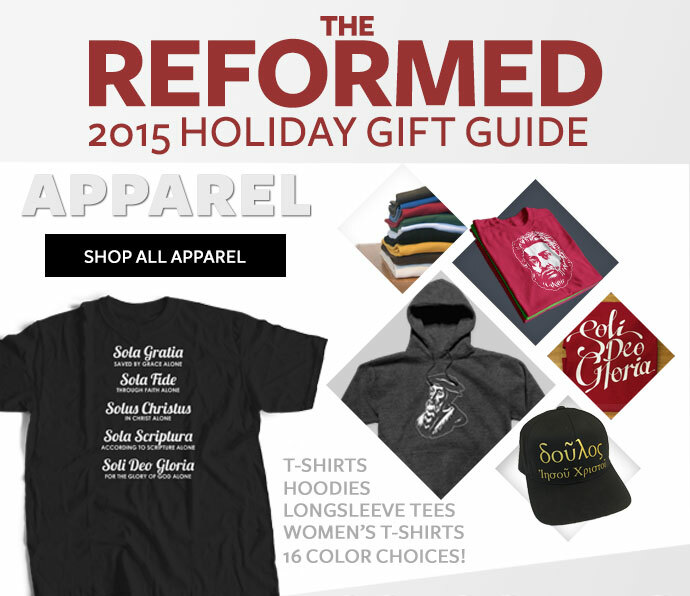 Missional Wear creates awesome reformed theology t-shirts and apparel. 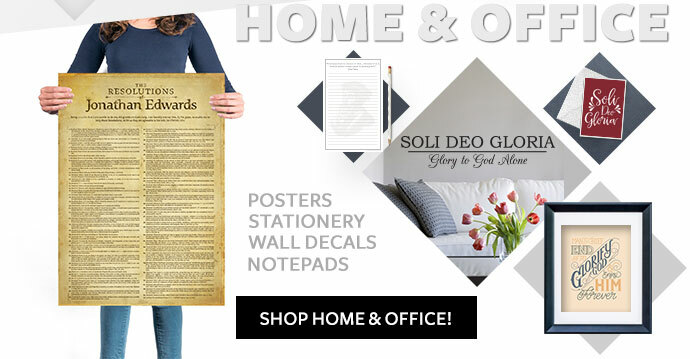 They also make fun stuff like John Calvin coffee mugs, Martin Luther pint glasses, Charles Spurgeon stickers, The Resolutions of Jonathan Edwards posters, and so much more! We also want to thank Resonate Recordings, the fine folks who make us sound listenable. If you are looking for great people to help your church put out recorded sermon audio or help you with a podcast they’re your people. They’ve also recently put out a couple albums for artists Whitney Bozarth and Adrian Mathenia and you can listen to those for free.